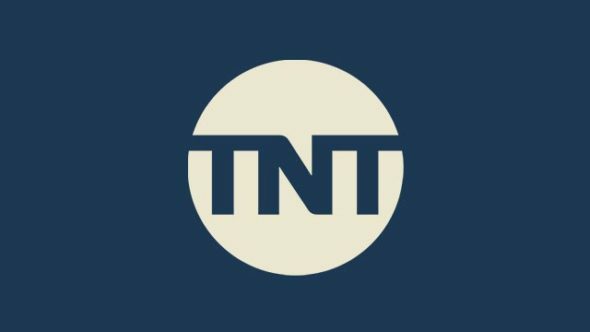 Monique Green is headed to TNT. Deadline reports the Fresh Off the Boat star has joined the network’s upcoming TV show One Day She’ll Darken. On One Day She’ll Darken, Green has been cast as “Nina, Fauna’s cousin who lives in Watts.” TNT has not yet announced a premiere date for the TV series. What do you think? Are you a fan of murder mysteries? Will you watch One Day She’ll Darken? More about: One Day She'll Darken, One Day She'll Darken: canceled or renewed?, TNT TV shows: canceled or renewed? Yes! Reading book now!! Hope the movie lives up to the book!! I believe this will be short-lived but wonderful!